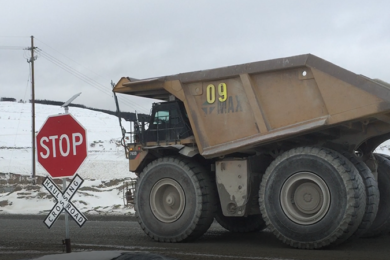 In its Q2 2018 results just announced Teck states that at Highland Valley Copper in British Columbia “an autonomous haulage pilot is on track to have six trucks operational by the end of the year and after a successful trial of shovel-based ore sorting technology over the last six months, we are now planning to fully operationalise the technology with installations on the rest of the main shovel fleet.” The Highland Valley Copper (HVC) operations are located approximately 17 km west of Logan Lake and about 50 km southwest of Kamloops in British Columbia. Teck has a 100% interest in HVC. The autonomy project is with Caterpillar and has been cited by Teck as the world’s first autonomous fleet in a deep pit mine. For Highland Valley Copper Teck estimates >C$20 million annual savings and Teck-wide there is potential for >C$100 million annual savings. Practically it brings in a deep mine the potential to steepen pit walls and narrow road widths; this reducing environmental footprint. The main current fleet consists of 793s so it is not clear if the new autonomous trucks are retrofits or new 793F CMD models ie new autonomous models. 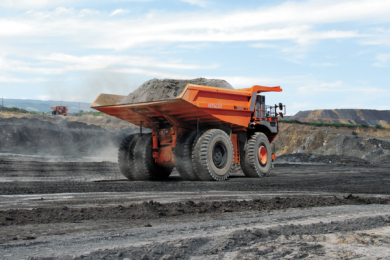 These moves are indicative of the new technologies that are really now seeing traction in the market – with mining truck autonomy programs now in North America at Suncor, Barrick Gold and now Teck at HVC. 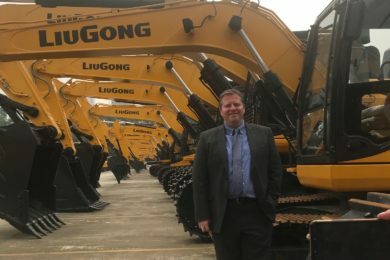 The ore sorting technology news is also interesting, especially based on the shovel. 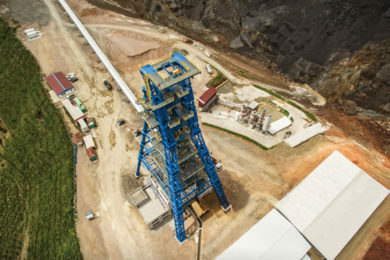 The shovel-mounted sensors separate ore from waste and the commitment follows a 2017 pilot – Teck says this is the first ever use of ore sorting technology on a shovel. The company says it is also assessing Red Dog deployment in 2018 with the opportunity to replicate and scale up across operations. It means increased grade to mill, the potential to add significant free cash flow at HVC alone and reduced energy use and tailings; with improved sustainability performance.